Social Media Book Blitz Sign Up: Motocross Me by Cheyanne Young! 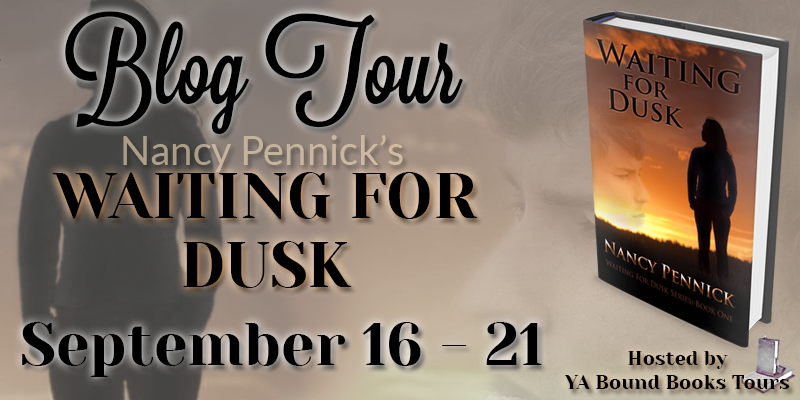 YA Bound Book Tours is organizing a Social Media Book Blitz for: Motocross Me by Cheyanne Young. 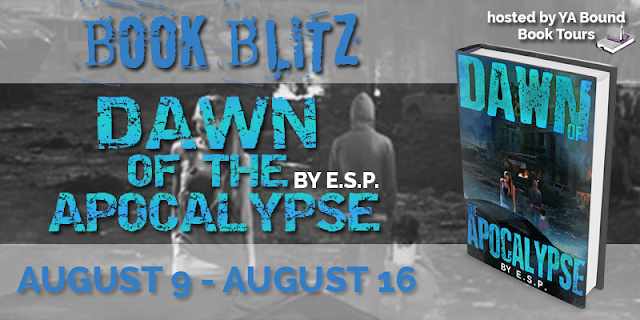 This blitz will run from August 9th to August 12th. 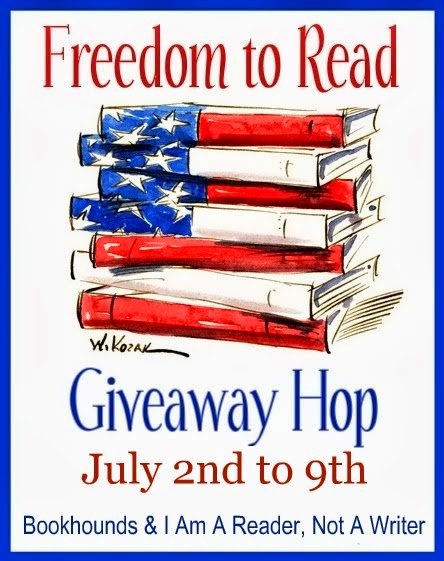 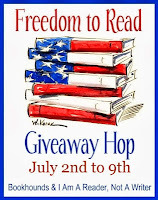 If you would like to participate in this book blitz, please fill out the form below. No need to post anything on your blog! 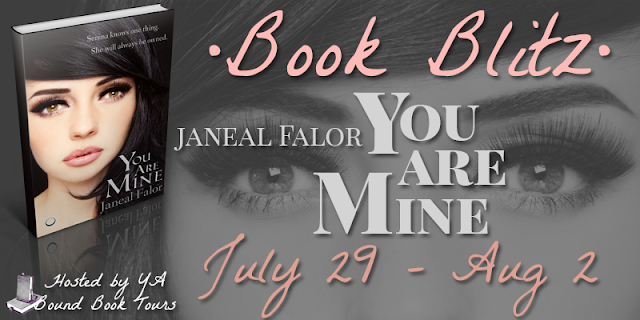 You only have to post buy links to share on Twitter, Facebook, Tumblr, and/or Goodreads a few times a day (no more than 3) to spread the word about Motocross Me being on sale for $.99 those days. 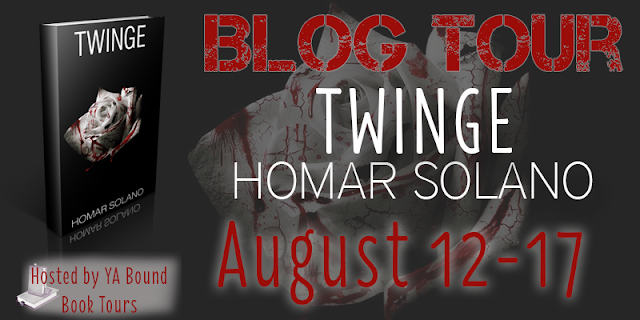 Bloggers will receive a sheet with different options to post on their social media outlets. 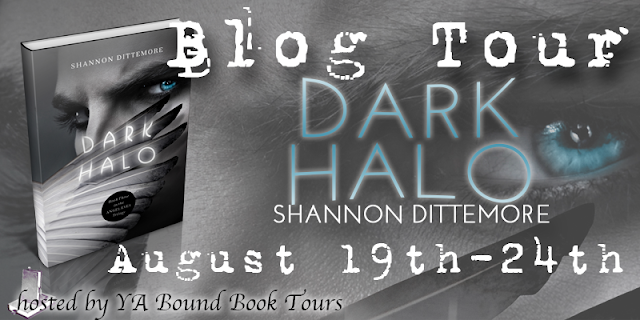 Blog Tour Kick-Off: The Liberator (Dante Walker #2) by Victoria Scott! Book Blitz Sign Up: Dawn of the Apocalypse by E.S.P.! Blog Tour Kick-Off: Nearly Broken by Devon Ashley! 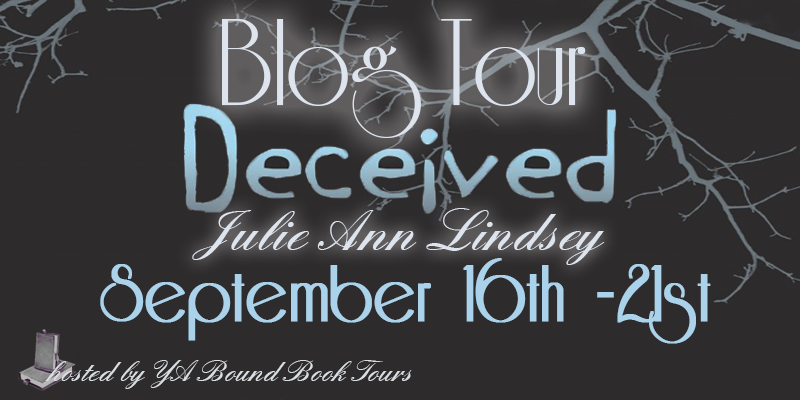 Cover Reveal: Behind Closed Doors by Ashelyn Drake! 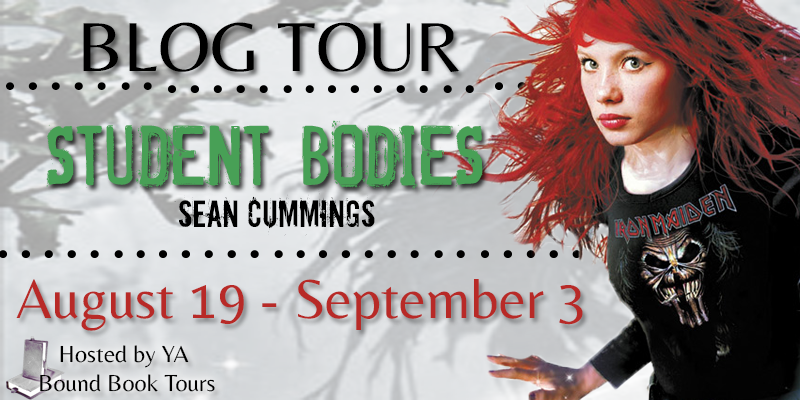 Blog Tour Kick-Off: An Endless Summer by CJ Duggan! FREE on Amazon: The Forgotten Ones by Laura Howard! 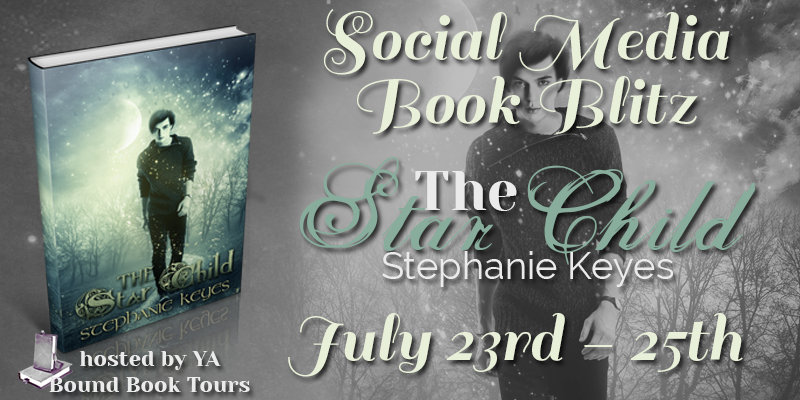 Social Media Book Blitz Sign Up: The Star Child by Stephanie Keyes! 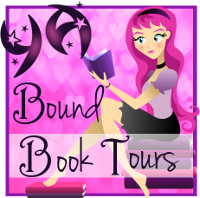 Book Blitz Kick-Off: Breaking Glass by Lisa Amowitz!